I’ve been giving the website something of a belated ‘spring clean’ of late. My intention is for it to be solely about my published books and associated events – various other stuff was cluttering it up. That’s now been pared back to the essentials and I’ll be focusing on that from now on. One of the major components of this was my Elite Dangerous Lore articles. After Reclamation was released back in 2013 I began collating information from the game and my own work, with the intent of producing a ‘close to definitive’ lore account of the game. Back then not much was available, these were the days before prominent youtubers and twitchers, before wikis and so on. As time went on this became more and more complex, and not helped by the frequent ‘retcons’ of what had gone before. Other folks began covering the lore and doing it more justice than I could. Time was also an issue, researching items and writing them up is very time-consuming – a luxury I can no longer afford if I’m going to keep writing my books! I need to concentrate on my own lore too. So, those articles have been transferred to the custodianship of, arguably, the most notable lore enthusiastic organisation in Elite Dangerous, Canonn Research. You can find my articles here. Probably the best and most concise repository of ED Lore. 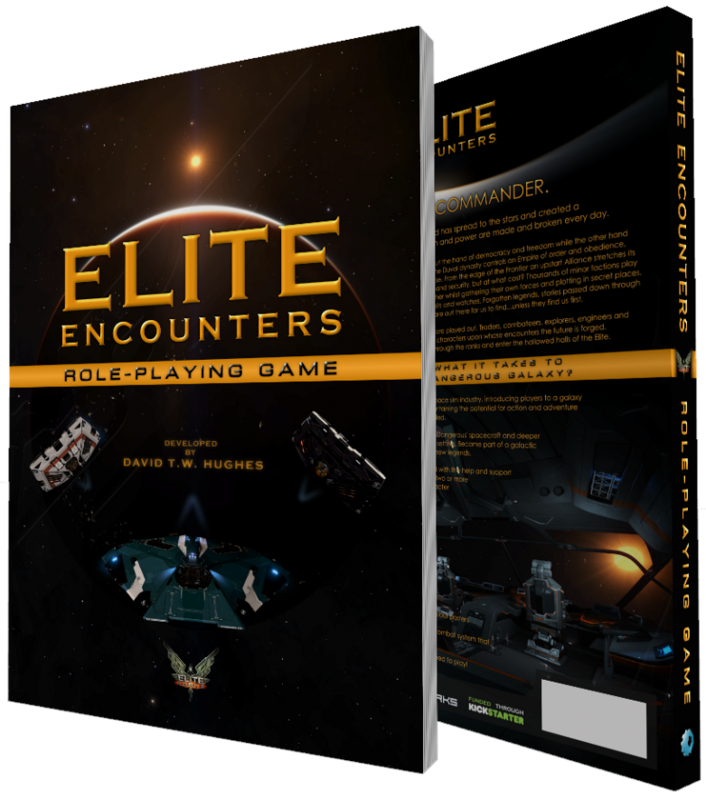 You may also wish to check out the recently released Elite Encounters RPG by Dave Hughes, as it contains a 50 page Elite Dangerous lore guide within it – far more comprehensive than anything I wrote. I can also wholeheartedly recommend Obsidian Ant’s youtube channel, DJTruthSayers Twitch Channel and the unofficial Elite Dangerous Wiki. Hopefully this isn’t too inconvenient for everyone.